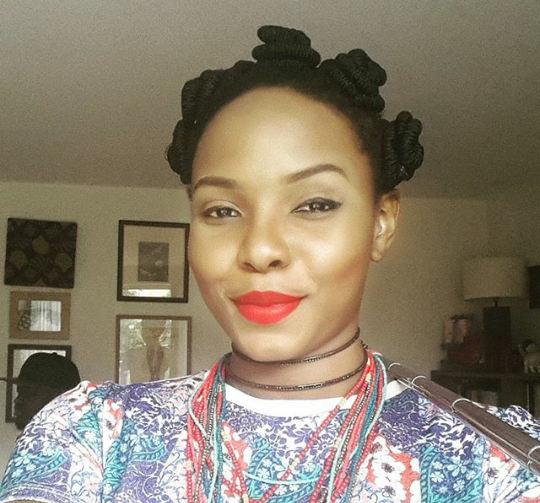 Yemi Alade is furious with bloggers over their wrong usage of words in headlines. 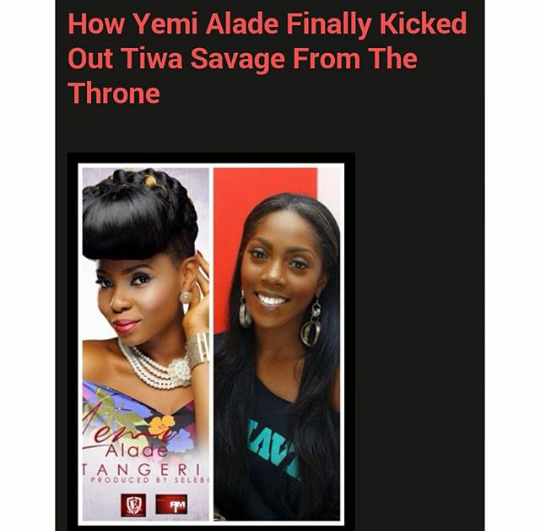 She took to social media to speak her mind, condemning bloggers criticize artists to gain traffic on their blog. “MEDIA,FANS AND FRIENDS,YOU NEED TO FIND A MORE ENCOURAGING APPROACH!!! SO MANY FEMALES ARE ON TOP OF THEIR GAME!! THERE ARE MANY THRONES AND NOT JUST ONE! #WeDoThisForLoveNotHateorWar …She wrote on her gram page. Alex Ekubo Acquires New Camaro Chevrolet Car !